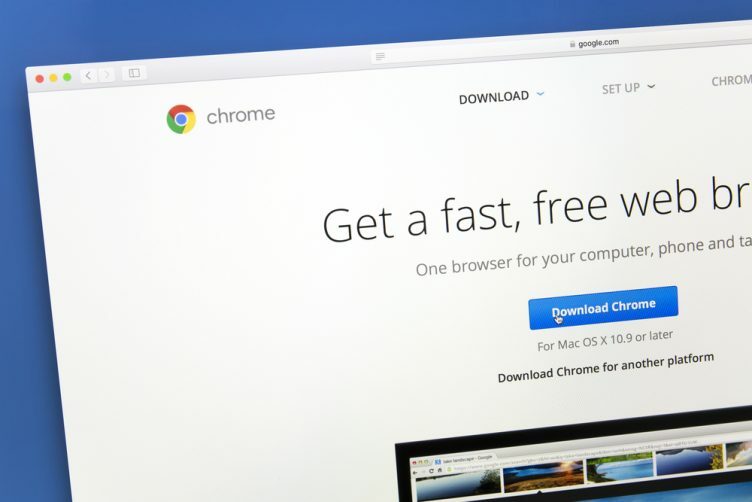 Google Chrome users, it’s time to rejoice! A much-requested feature, that has been under development for the past couple odd months, has finally found its way into the latest beta of the browser. 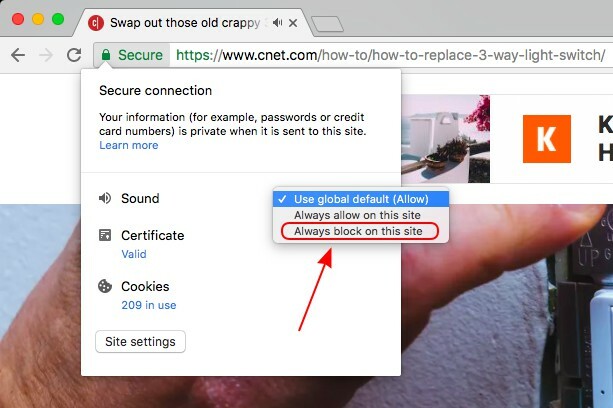 Google has now included in Chrome 64 beta for desktop, both Windows 10 and Mac, the ability to mute autoplaying videos by default. Note: I tried muting autoplaying videos (or tabs, to be more specific) on Chrome 64 beta (v 64.0.3282.24) running on my MacBook Air 11 and it worked perfectly fine. 1. Open the website you know bugs you every time by autoplaying videos. Once the video starts to play, click on the ‘Secure’ tag or ‘green lock’ icon in the address bar at the top to open a drop-down menu. 2. Here, you’ll see an option to change the sound settings for the website. Click to open the drop-down menu next to sound and select ‘always block on this site’ to mute autoplaying videos for this particular website. Note: Google hasn’t included a universal setting to mute autoplaying videos on each and every website, so you will have to go to the trouble of changing the settings for websites that bug you the most. And that’s it. 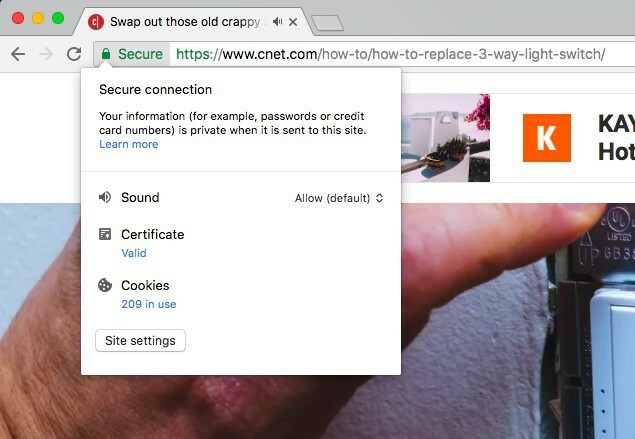 Chrome will now remember that the said website includes autoplaying videos and will mute the audio every time you navigate to it. This means you’ll no longer have to experience the sudden burst of unrelated audio that not only bothers others in a room but also disrupts your concentration as well. It is a great feature but may disrupt the experience when you actually need to hear audio from the platforms you suspended from autoplaying videos. In addition to the muting feature, Chrome beta also brings along a horde of new features. You now get an enhanced pop-up blocker that’ll make it easier to browse the web without having to see intrusive ads that keep opening up in new tabs. Chrome developers will also benefit from the update since they get more granular support for their responsive components. You also get HDR video playback support on Windows 10 devices. So, don’t you think that it’d be a relief to be freed from autoplaying videos in the browser? Go download Chrome 64 beta and let us know your opinions on this feature in the comments down below.